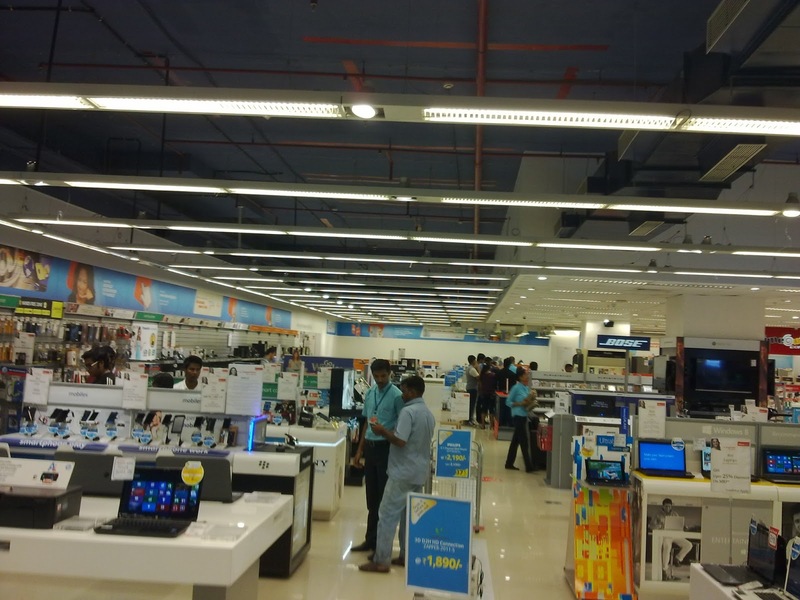 Reliance Digital Experience, an experience worth sharing and a shop worth shopping! 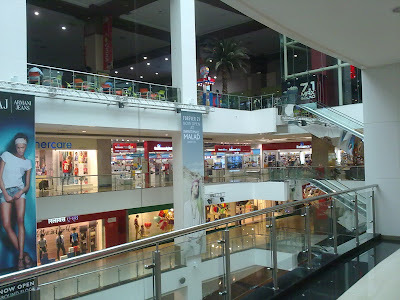 Being a member of the Indian Bloggers club called Indiblogger has its own charm and benefits. 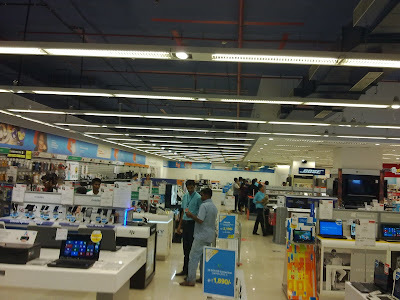 One such benefit was that I got to visit the awesome store of RELIANCE DIGITAL at Infinity Mall, Malad, Mumbai and experience a totally fun filled and delightful tour of a ceiling fans to Plasma TV showroom. 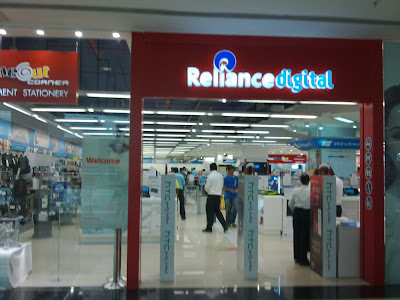 First a little information about Reliance Digital, Reliancedigital as the sign shows is a part of the largest Indian corporation Reliance Industries Limited, both in size and in terms of profit. 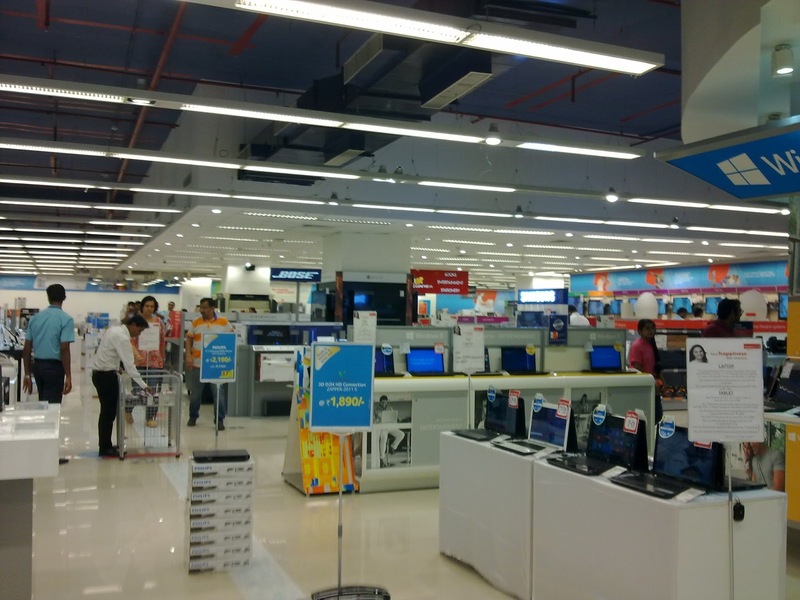 Started on 24th April, 2007 under the present Chairman of RIL, Mukesh Ambani, the Reliance Digital aspires to be a modern day all electronics and electricals under one roof store along with books, DVDs, Blue Rays and other electrical accessories. 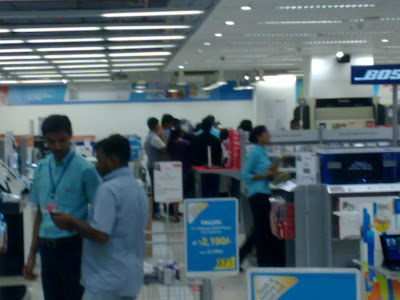 Reliance Digital offers 4000 products across 150 brands from Plasma TVs to mobiles, smart phones and accessories. Brian Bade is the CEO of Reliance Digital. When I reached the store, Indibloggers Nihal Lazarius was there to welcome me, soon after the Reliance Digital Store Manager Vishal came to welcome me. As I was early and only one from Indiblogger to visit the store, I had the full store to myself. 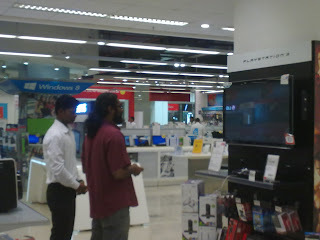 I loitered around a bit and met Nikhil, a sales rep from the store. He explained to me every bit of what was sold at the store with indepth information. Among all the information provided by him, I liked the Reliance Digital's ResQ plan the best. ResQ gives you added and extended warranty over and above the standard 1 year warranty that manufacturers allow. What makes ResQ different is that it also comes with 5 coupons for variety of schemes. The best coupon was a repair option for any electrical device not purchased from Reliance Digital at a discounted price. Which essentially means that if I have bought a camera from Reliance Digital with a ResQ plan and my TV at home develops some snag, the Reliance Digital guys will repair it for me for a discount. Anyways I always prefer to have extended warranty on my electronic products because a bad experience I had with my Sony Ericsson 550i phone years ago. 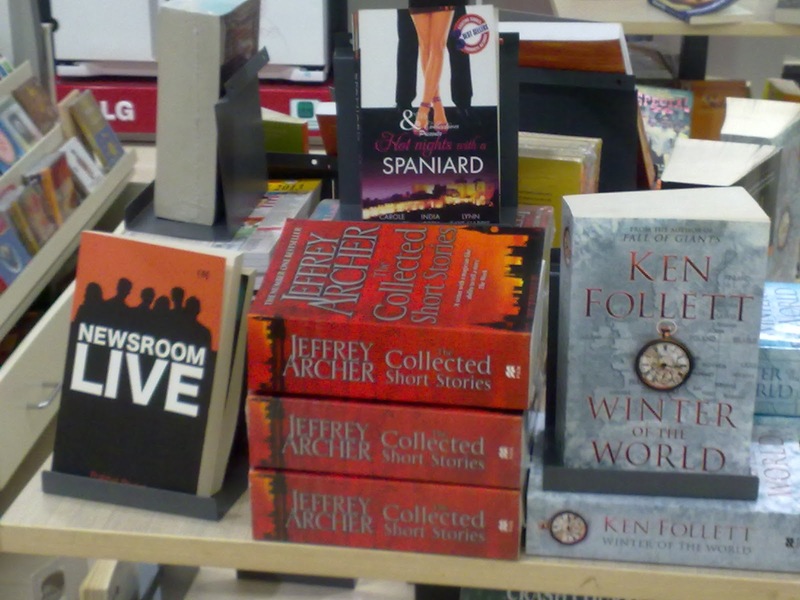 The fun part was the visit to the book store, my favourite part in any store. 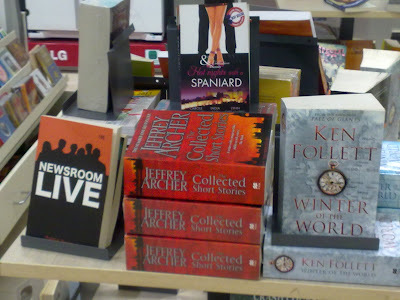 Reliance Digital also sells the latest bestsellers. 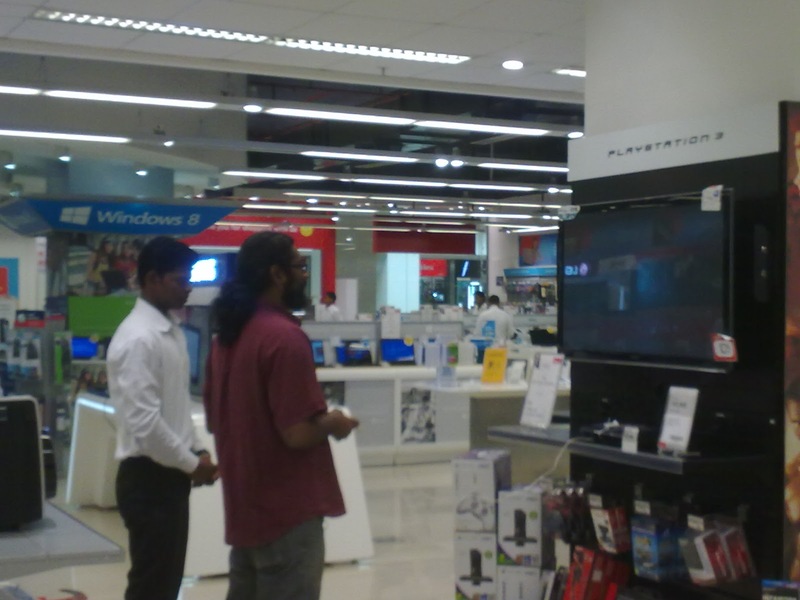 Meanwhile I glanced around to find Nihal having fun playing a PS3 game on the TV. And while I was having fun window shopping and loitering the Store Manager Vishal seemed to be engrossed explaining the mechanics of working of Reliance Digital to some of the indibloggers who had arrived by now. 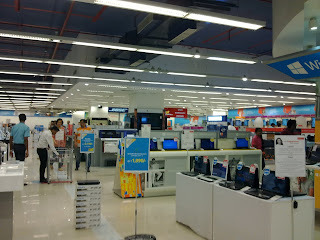 All the while I was at the store, I was awed by the sheer size of the store and available products. So as a parting shot I clicked the Reliance Digital from opposite end of the floor. 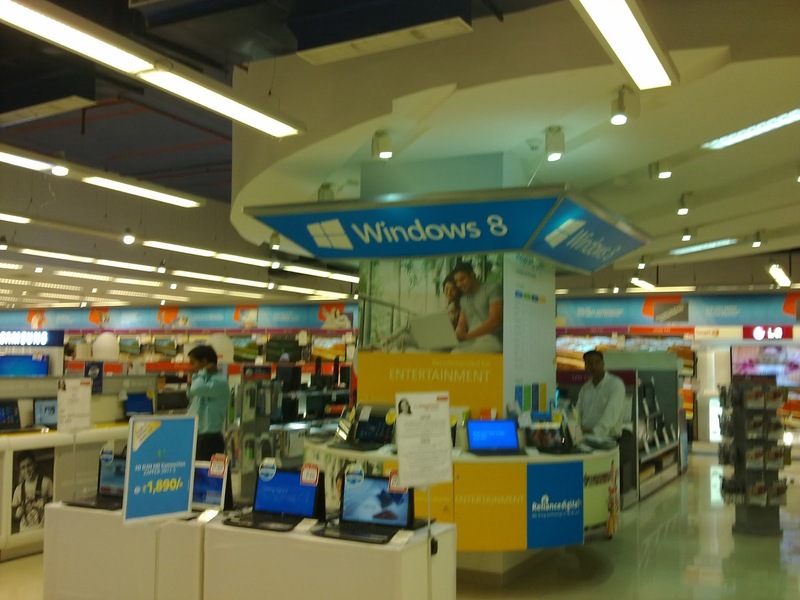 Definitely a very good experience, maybe because I love electronics and books (luckily both are available in single roof at Reliance Digital). 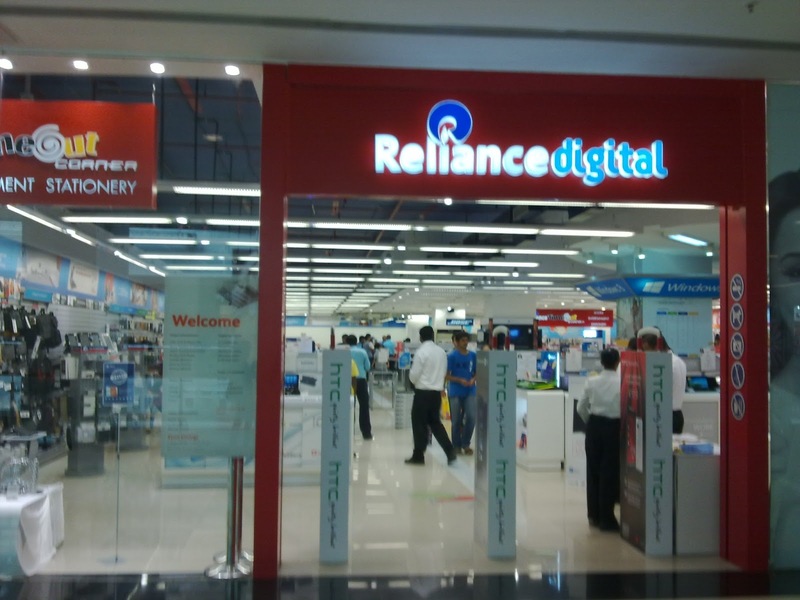 The Reliance Digital has five branches in Mumbai which are at Times Square, Andheri East, R City Mall, Ghatkoper, Infinity Mall, Link Road, Malad, R Mall, Mulund, Grovels 101, Kandivali East. Do visit one of them and enjoy the digital experience of a life time. 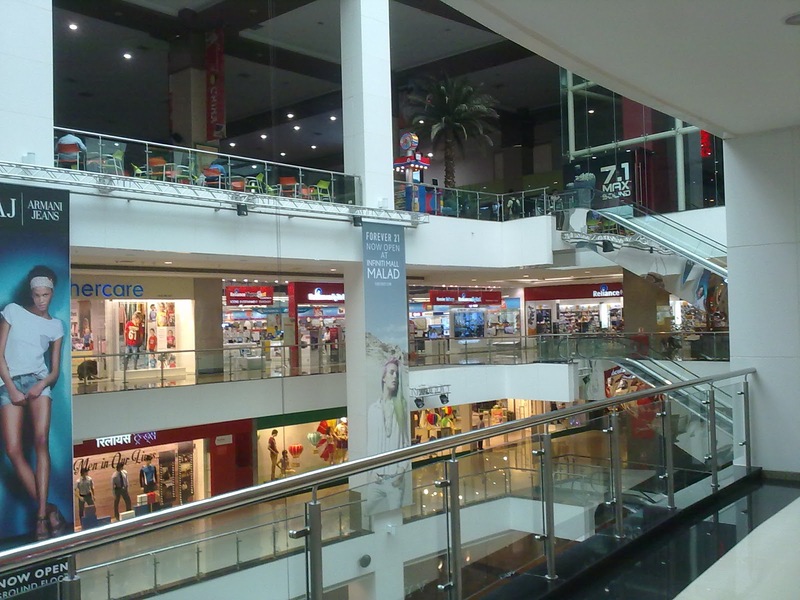 Sadly there is no store in Dahisar, where I live, but knowing Reliance guys, there will be one in coming years for sure. P.S. I have seen a few bloggers mention Nihal and wondered who he was. The photo here cleared my doubt. I saw him in the IndiMeet photos on facebook but never knew his name.